English language resources for students of all types, levels and ages. Superb teaching resources for first and second language English teachers. Listings of current English teaching jobs, mostly for ESL teachers overseas. We aim to provide a one-stop language resource both for students of English and also English teachers. 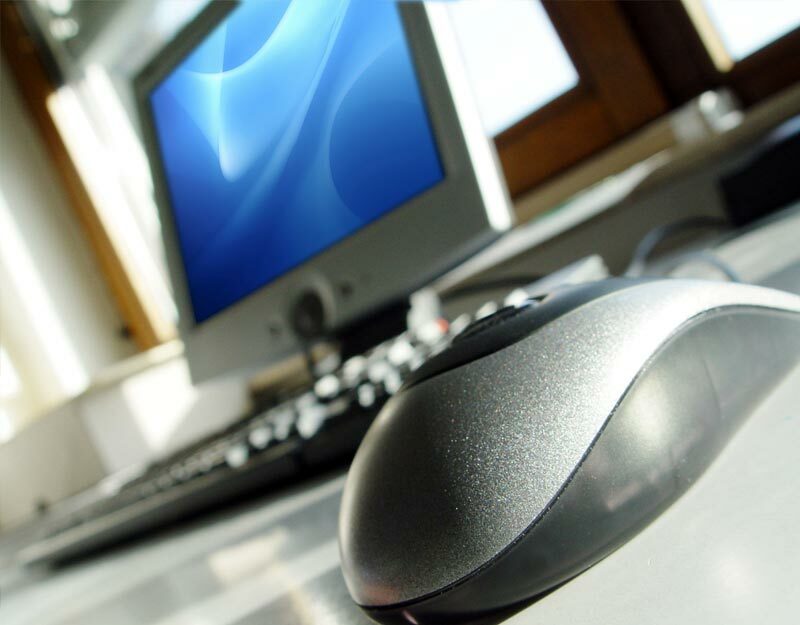 We only feature links to what we feel are original, high quality, genuinely useful or interesting websites. Our Teaching Jobs section features recruitment advertisments for English teachers around the world. Want your site listed? Submit it for consideration. 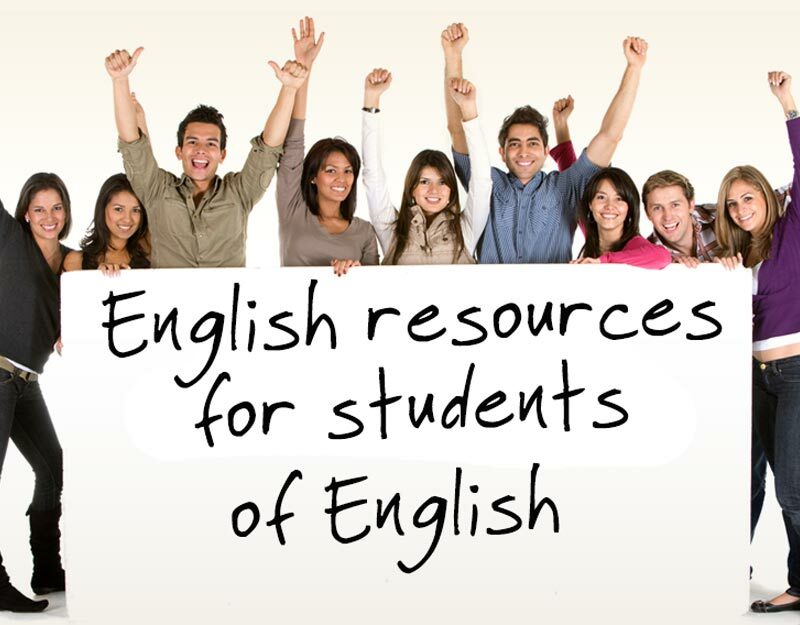 English language resources for students of English, of all levels. Exercises, self-study, grammar guides, exam practice. Look here for teaching materials and resources aimed at English teachers, for both first and second language tuition. This section features the most interesting English teacher websites that have been submitted to us. 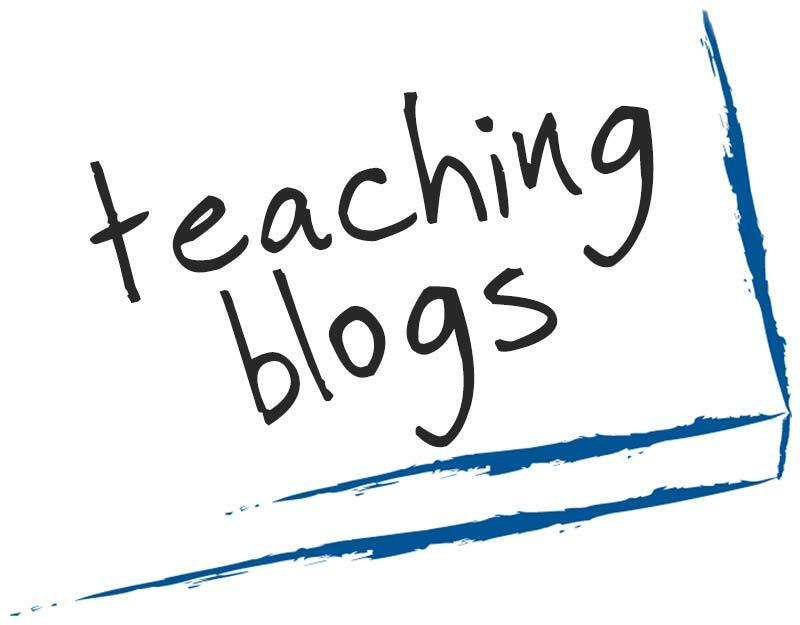 There are all sorts of teacher blogs; from serious academic blogs to travelogues from travelling teachers and more. Almost a Blog; The teacher speaks.. 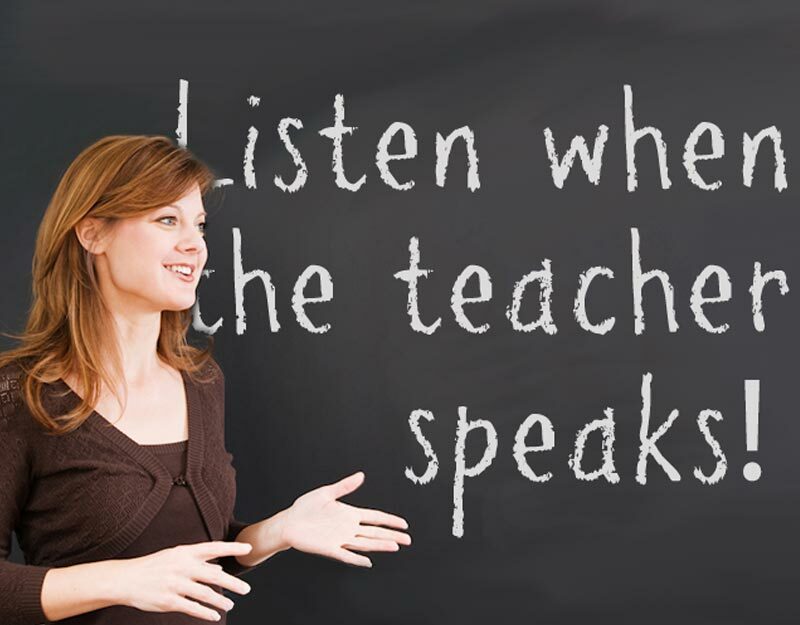 The teacher speaks.... a section where teachers can have their say. If you'd like to write for us, get in touch. 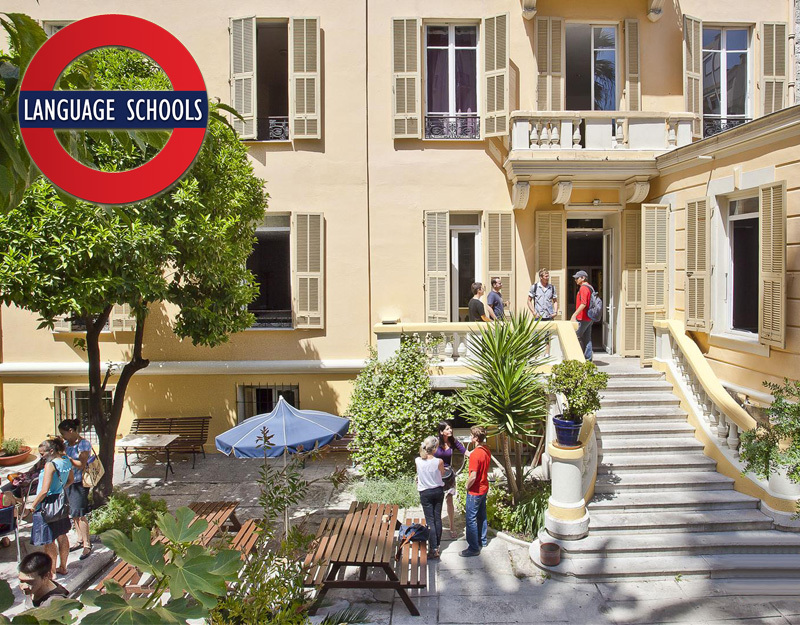 Planned for mid 2014, we aim to list all the major English language schools, country by country. 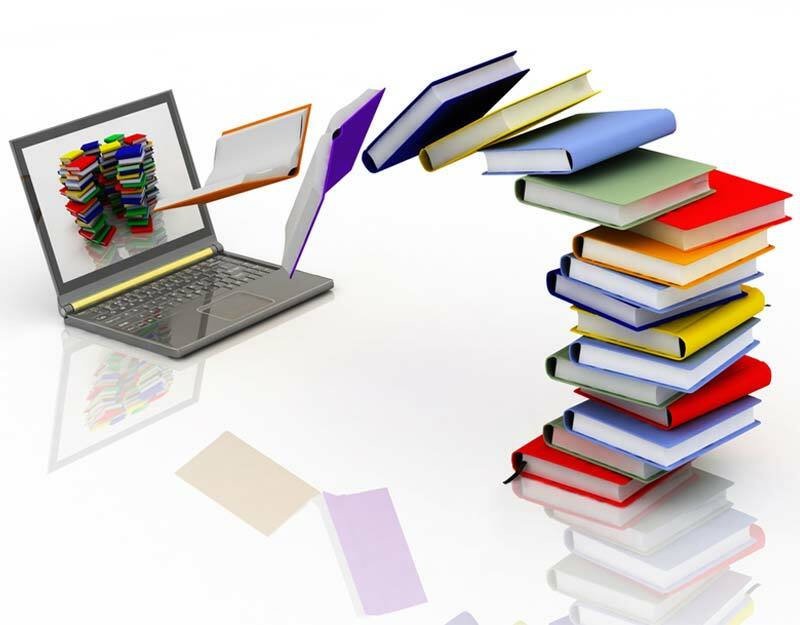 This section lists online English course providers and also English teachers and schools who offer lessons via Skype. 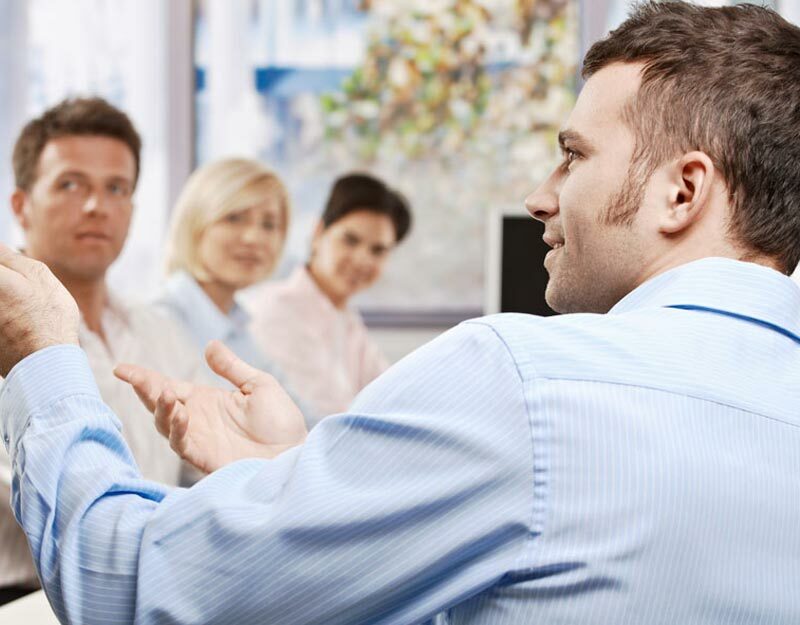 Listings of organisations and individuals who provide training courses for English teachers, in the UK or abroad. Looking for a job teaching English? 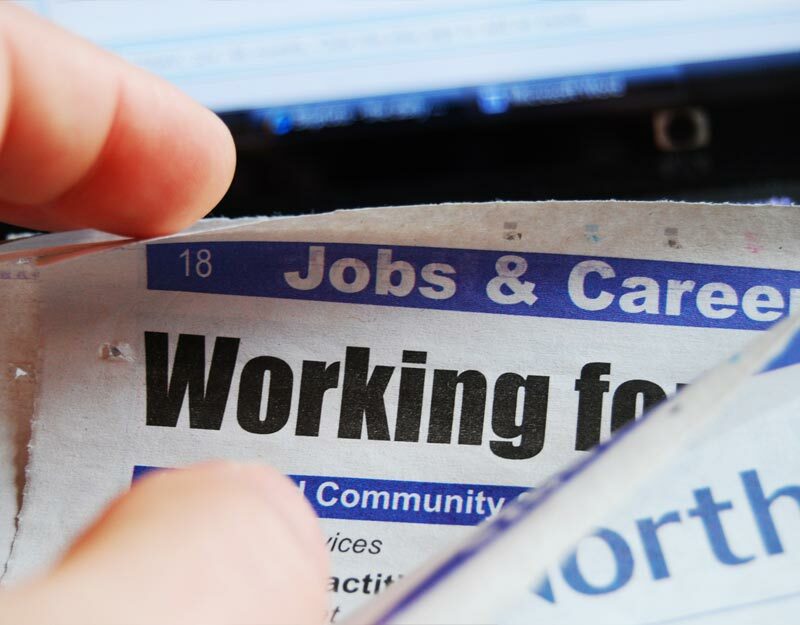 Our recruitment section features ESL teacher job vacancies from around the world. 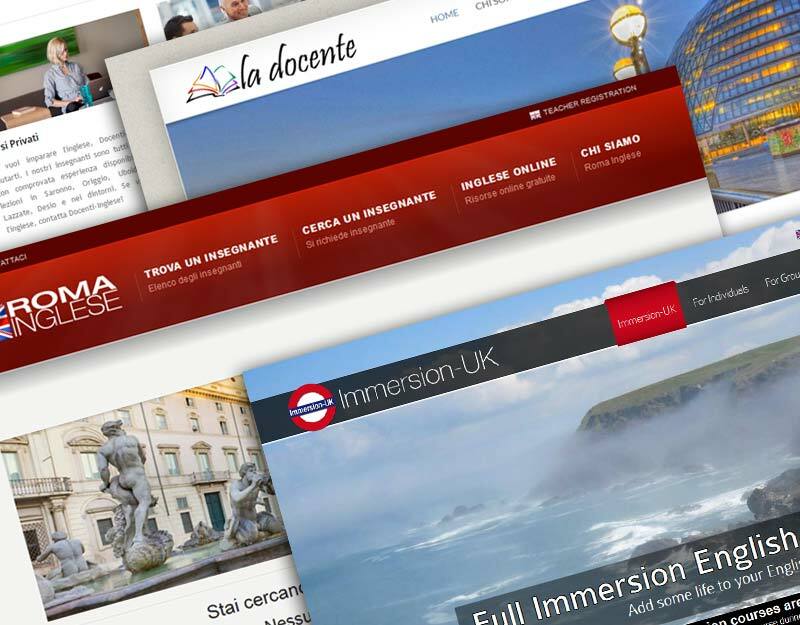 Every website featured on englishteacherwebsites.com is personally checked by one of our team. If it's stuffed full of adverts, copied material or just badly put together, we won't feature it. If you have a favourite resource website we haven't listed here, please click the big button below to submit it to us for consideration.